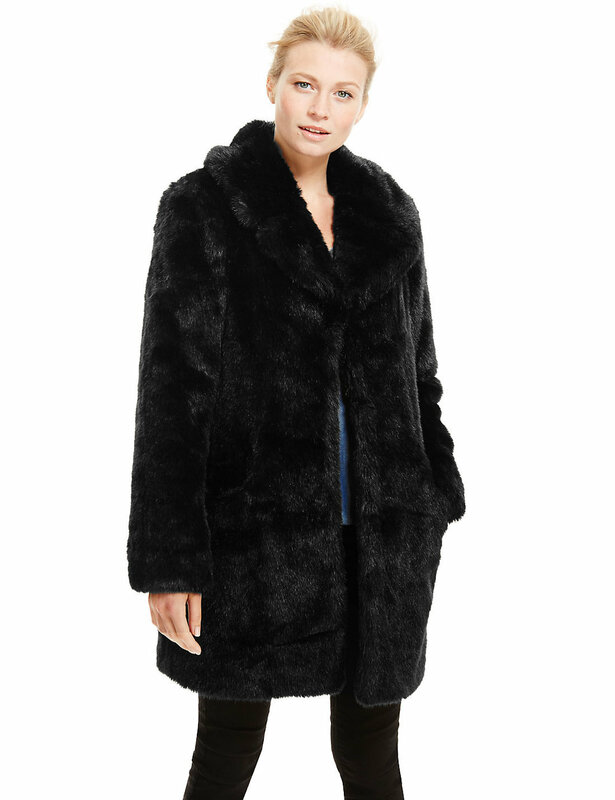 Next up in THE MUM COAT series is the FAKE FUR. 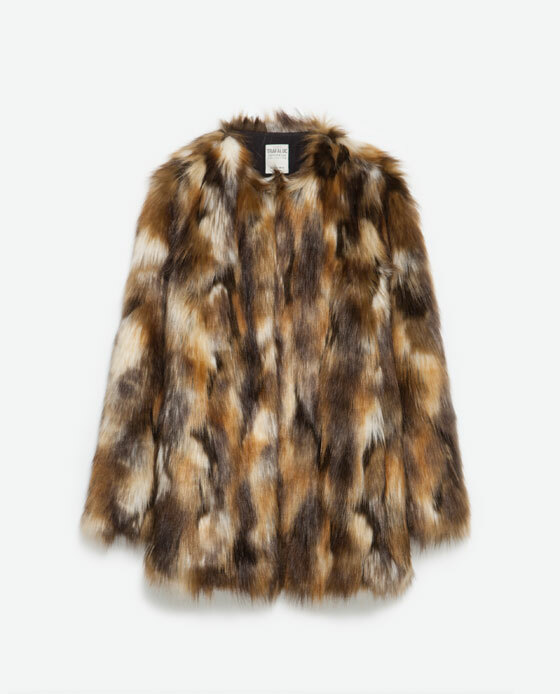 Fake Fur jackets are cool if you want to make a bit of a statement, want to wear something fun and have another jacket for when its raining. 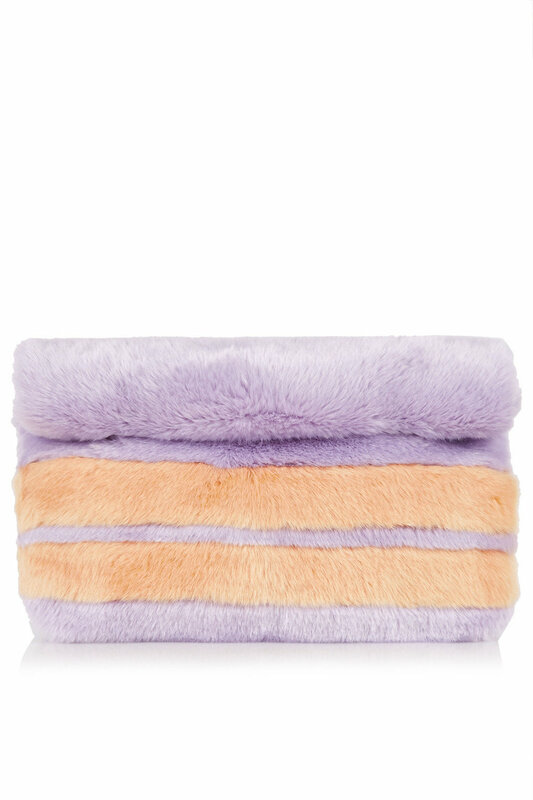 They are usually pretty warm and surprisingly go with most things, kids love them too as you resemble a teddy bear. 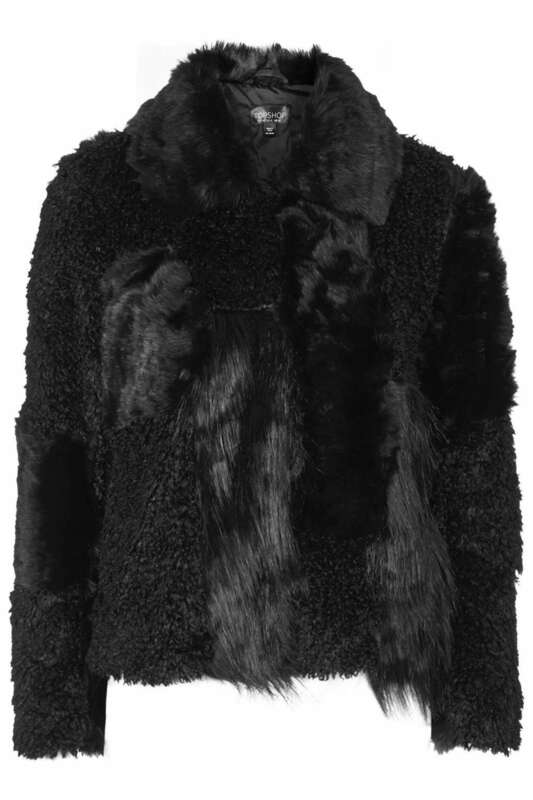 My black jacket is from TOPSHOP - it is made from different textures of fur which adds texture which i like. 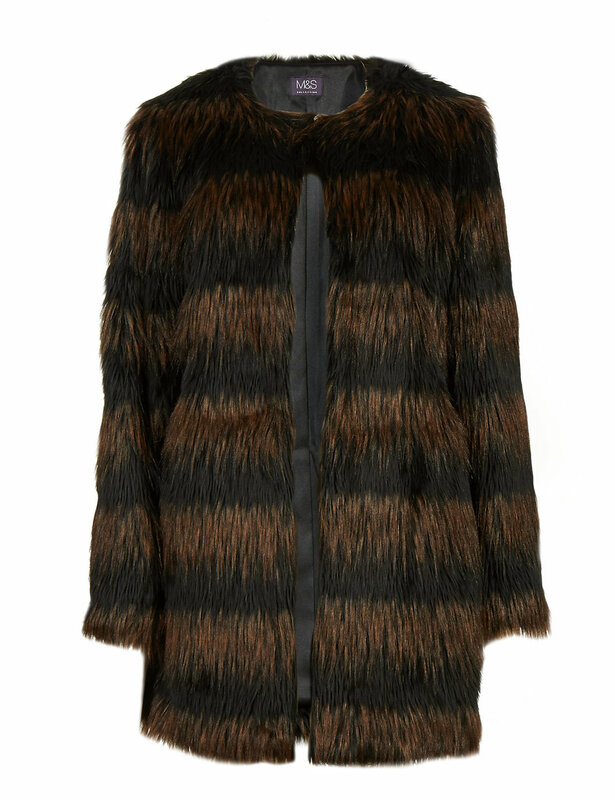 There are so many different styles, colours and cool fake furs around at the moment, if you've been thinking about getting one this is the season! 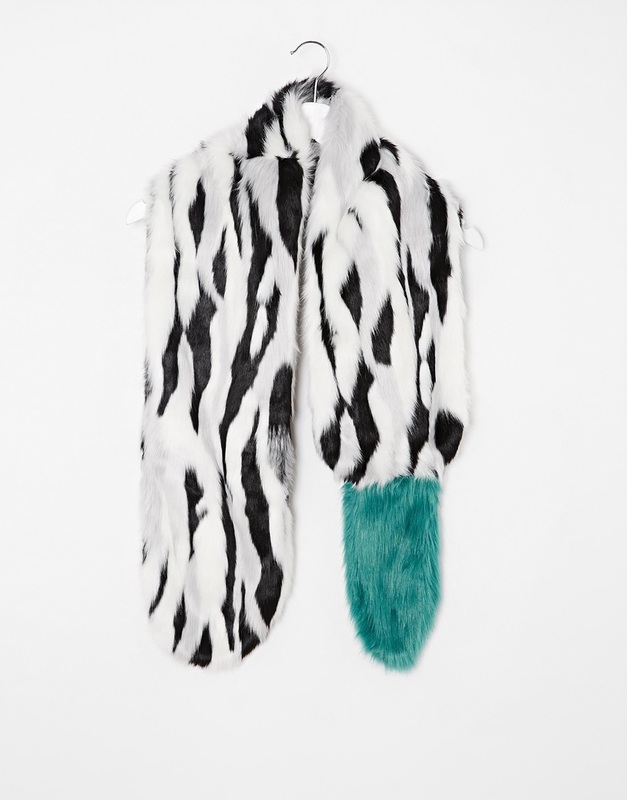 If you don't fancy committing to a whole far fur jacket then go for an accessory instead. 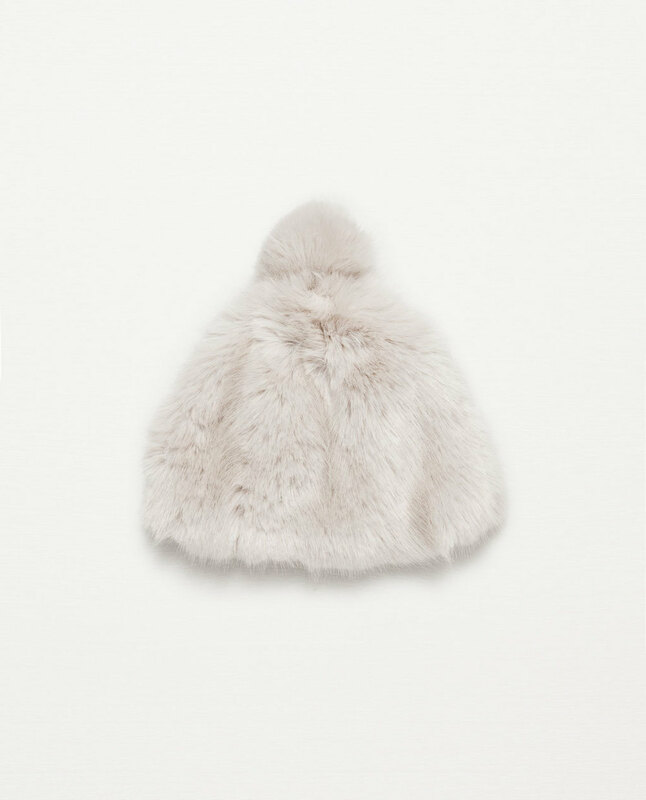 Like a bag, scarf, hat or pompom.